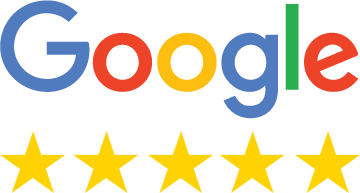 Studio Link have recently designed and built out new website and we have received many complimentary remarks from our clients. The process was very smooth and Paul came up with great suggestions and quickly understood our target clients and industry sector. Studio Link have recently designed and built out new website and we have received many complimentary remarks from our clients. The process was very smooth and Paul came up with great suggestions and quickly understood our target clients and industry sector. He was always available to make changes or give advice on how to make our website stand out from our competitors. 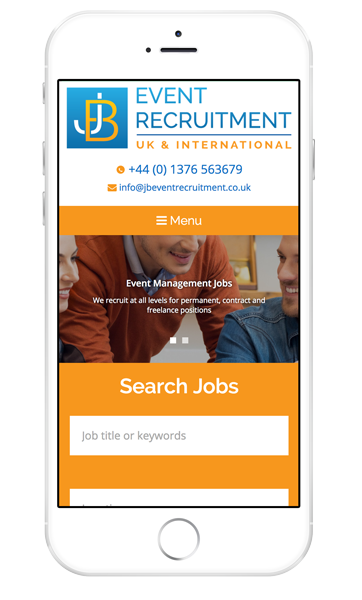 We have designed and developed their new recruitment website allowing users to upload CV’s and apply for jobs with a few simple clicks. 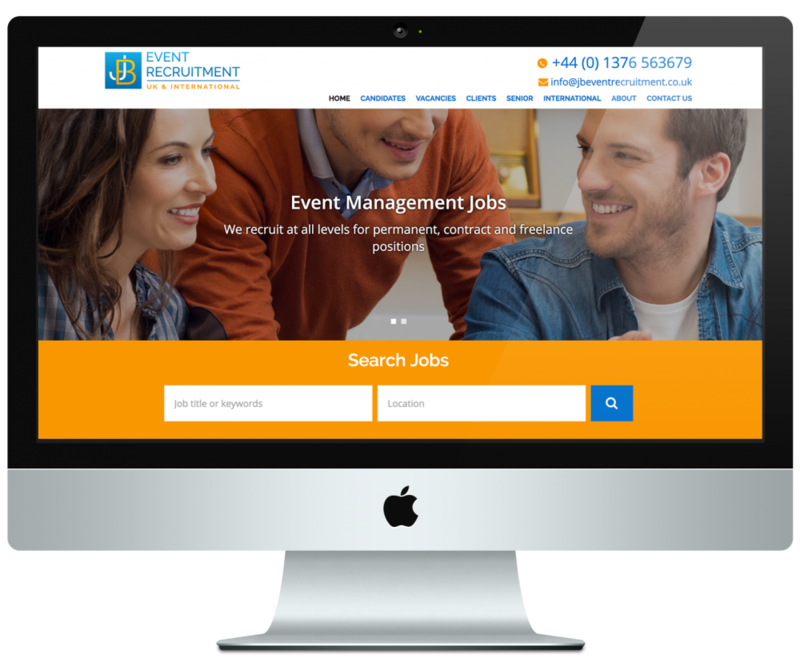 The website is controlled via the content management system which allows users to upload new jobs and remove old ones.